It's Tuesday Night... Do You Know Who to Pickup? 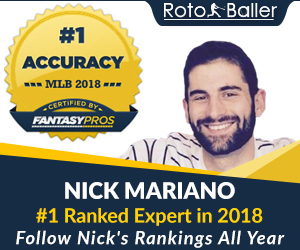 Each Tuesday night of the NFL season, RotoBaller's experts will be moderating the industry's leading live chat room and answering a bunch of your fantasy football free agent questions, from around 8:00 PM to 10:00 PM ET. 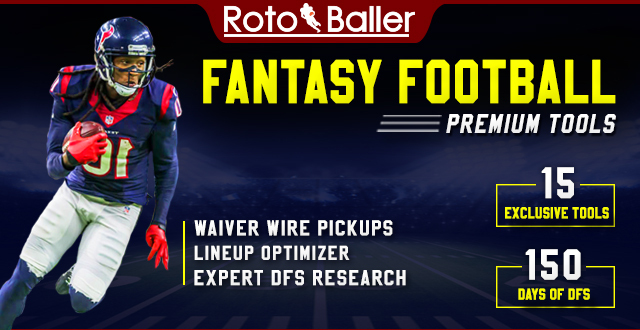 Come join in on the fun tonight - get your waiver wire, add/drop, FAAB bidding and lineup questions answered. 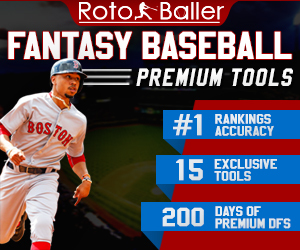 RotoBallers will be stopping by to answer all questions that are asked. Good luck, and happy bidding!